The ArUco library for OpenCV is a lightweight C++ wrapper for Augmented Reality applications. 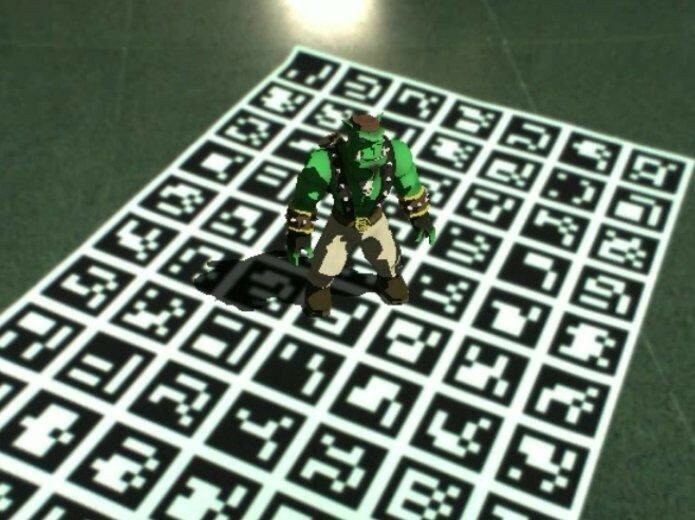 Its simple, efficient and versatile enough to detect hundreds of unique AR markers. Basic CMake knowledge. For starters, first two steps of the official documentation will be enough. The latest release package can be found on sourceforge. Now you need to extract and compile the source code using cmake(the instructions mentioned below work on linux; for windows you can use use cmake-GUI). To make sure that ArUco finds the correct library files, generate a config file(refer this blog for more). That’s it. Found this article helpful? If so, please comment below. Feel free to ask any questions.